For many citizens arrested for DUI in Georgia, the first question is, “How do I get my driver’s license back?” The answer to that question, under Georgia DUI law, is complicated. The correct answer involves multiple Georgia laws on administrative driver’s license suspensions. To keep driving privileges, the GA DUI case must be evaluated and acted upon quickly (within 30 DAYS after ARREST), since a FILING DEADLINE is ticking off. Take the time to review attorney ratings for DUI lawyers near me so that you don’t miss an important deadline. Whether you took the state’s breath alcohol test (Intoxilyzer 9000) and “blew” over the alcohol legal limit or refused to submit to the state’s test after your arrest for DUI in GA, your criminal case (and the related civil administrative license suspension action at the Georgia DDS), need to be handled by the best criminal defense attorneys. Your driver’s license status is in jeopardy if you do not act fast and you are charged with driving under the influence of alcohol or drugs in Georgia. Why Did the Police Officer in GA Take My Driver’s License From Me? 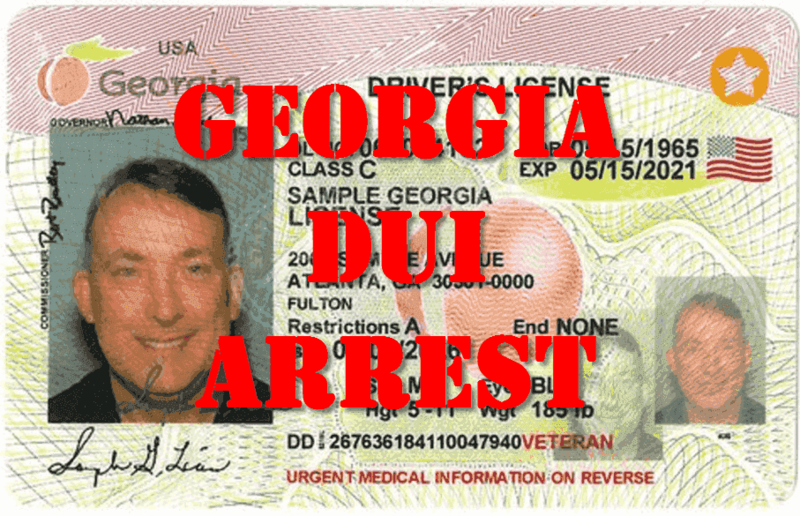 A person’s Georgia driver’s license status following a Georgia DUI arrest is usually “suspended” on account of Georgia implied consent law. In taking your plastic driver’s license and giving you a “paper” driving permit, the officer is starting the administrative license suspension process at the Georgia DDS. 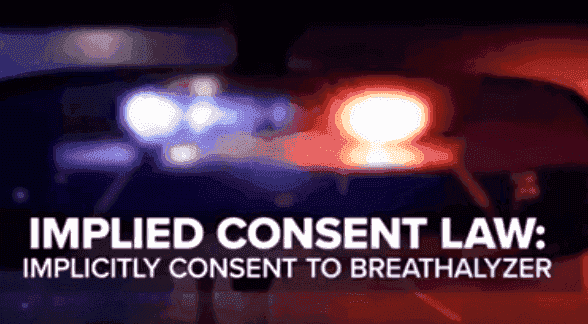 Implied consent laws (video) are special statutes used in every state that legally coerce a driver into agreeing to a post-arrest breath, blood, or urine test, or risk losing the right to drive for a DWI-DUI refusal. Simply stated, these DUI-DWI laws only apply to driving under the influence arrests and are statutes targeting the administrative suspension or revocation of driving privileges due to an implied consent violation. For an administrative license suspension “refusal,” the loss of ALL ability to drive (meaning no work permit is available), is for a full year in Georgia. You will lose ALL driving privileges if you miss the 30-day filing deadline or if you go to an administrative license suspension hearing and LOSE. 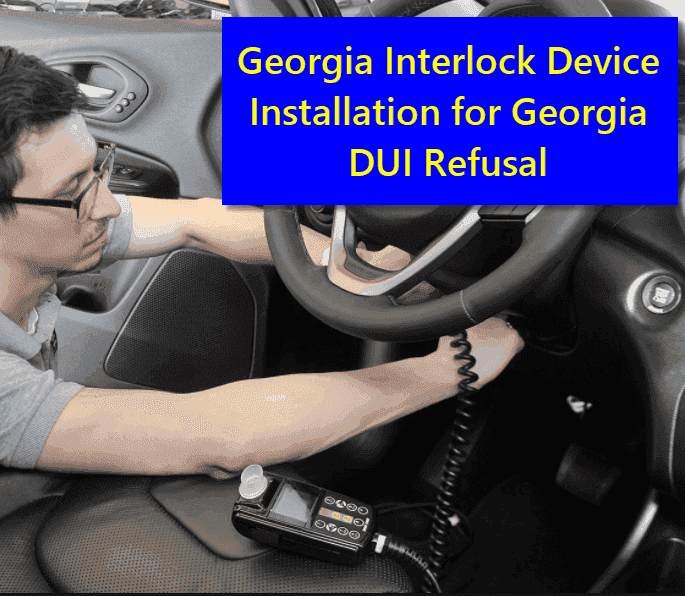 Our criminal attorneys suggest that prospective clients NOT try to decide whether your best route is to file a GA DDS appeal or install the 12-month ignition interlock device through Georgia DDS. If you miss the filing deadlines and lose the hearing, only one way exists to obtain a license reinstatement, which is to BEAT a DUI in the criminal case. You may beat the driving under the influence case through your DUI attorney negotiating a reduction of the DUI to a lesser traffic offense, by way of a suppression motion ending the case, or by being acquitted at trial. A 2017 Georgia Supreme Court case, Olevik v. State, has altered the path of GA implied consent laws for the next decade. Taking of your license to drive is caused EITHER by a DUI refusal (to submit to the post-arrest request by law enforcement to take a breath, blood, or urine test), OR by submitting to a breath alcohol test and having a numeric result in excess of the legal alcohol DUI limit in GA (for your AGE group, or type of VEHICLE you are driving, such as a school bus or other commercial motor vehicle). You have a Georgia suspended driver’s license because the Georgia Legislature enacted a Georgia implied consent law long before you were born. These implied consent laws are targeted to ADMINISTRATIVELY suspend your Georgia driver’s license, or for out-of-state licensees, your ability to drive in the state of Georgia. Your license is suspended due to you either having a DUI refusal or due to taking the test and being over the applicable legal alcohol limit. The lack of a Georgia driver’s license limits your options for being able to continue driving. Plus, driving without a license in GA is very serious, so do not risk the new arrest and jail time. A person can check his or her Georgia driver’s license status, so long as you know your Georgia driver’s license number. Call the automated DDS GA license status number at 404-657-9300 and follow the prompts to see what the automated computer for the state of Georgia says about the status of a Georgia driver’s license holder’s driving privileges. Our DUI attorneys in Atlanta can help you with the all of the issues concerning your license status once our Georgia DUI lawyers are representing you. Read more below about our aggressive and comprehensive handling of your DUI in Georgia first offense. An online check of the status of Georgia driver’s license holders’ records can be accessed at the Georgia Department of Driver Services by doing an online GA driver’s license check at the GA DMV website. CAUTION: A time lag of as much as several weeks may be required for a change in any GA DDS license status for the administrative suspension. Be patient when you start to check your license status in GA.
Getting your Georgia driver’s license status is a first step to possibly recovering your Georgia driving privileges but remember, the arresting officer has time to file license suspension paperwork after your arrest. Don’t assume that you do not need to take action within 30 days to either install an interlock device OR appeal to the Georgia Department of Driver Services (the GA DMV). YOU NEED TO TAKE ACTION! One of these options is needed in EVERY case and for all DUI arrests in Georgia. However, only a skilled and experienced DUI attorney will know which option to choose (The Georgia DDS appeal or applying for and installing the ignition interlock within the 30-day limit). Understanding that a Georgia DUI starts TWO different legal actions will help you see the time-sensitive NEED TO ACT. Just by being arrested and having your driver’s license taken begins the administrative license suspension process. Later, you will also have a SEPARATE court case in criminal court for driving under the influence. DUI lawyers with a decade or more of proven trial experience must be selected, for you to beat a DUI in Georgia. If convicted of drunk driving or DUI drugs, you will also suffer a loss of your driver’s license as a result of the conviction. If I Hire You, Does My DUI Lawyer Atlanta Monitor My Driver’s License Status in Georgia? You have a 30-day deadline to file either a Department of Driver Services appeal or seek an interlock permit if you are licensed in Georgia, age 21 or over, and have had no prior DUI convictions within the last five years (measured by dates of arrest). 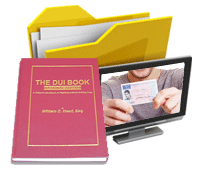 Staying on top of all driver’s license issues is a critical job for a DUI attorney and his or her staff to perform. Our Atlanta DUI lawyers know all the ways to protect your right to drive and will review your options when our criminal lawyers near me sit down to go over your DUI case. A suspended driver’s license Georgia “problem” does not go away on its own. The new 30-day time limit to protect the right to drive cannot be extended or waived. Therefore, you need to contact an Atlanta DUI lawyer who is a DUI specialist, to protect your right to drive pending the CRIMINAL case resolution for a first offense DUI in Georgia. 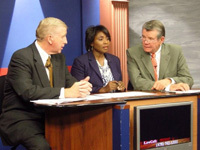 All three of our partners are authors of chapters in national drunk driving law books and are regular seminar speakers in Georgia and other states. Without question, William C. “Bubba” Head is widely considered to be one of the nation’s best lawyers in the field of criminal law and impaired driving. When you call our DUI law firm, you will be talking with a PARTNER, not a low-level associate. Bubba Head, Larry Kohn, and Cory Yager are all Georgia Super Lawyers and legal book authors. 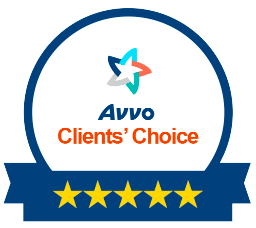 All three partners are top-rated by multiple sources for lawyer ratings on legal directories. Even if you need local DUI specialists in other parts of Georgia, call our DUI law firm for a referral to a top-rated criminal defense attorney in Georgia for your criminal DUI court location. Call 404-567-5515 for a FREE lawyer consultation and case assessment. Ask about our law offices attorney fees and payment plans. DUI specialty credentials: Board Certified in DUI Defense by the American Bar Association, Martindale-Hubbell 5.0 ratings, and “av preeminent,” the highest possible rating for ethics and skill. Best Lawyers in America–See our two recipients above. 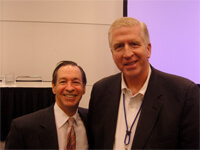 Link to our Super Lawyers pages: William C. Head, Cory Yager, and Lawrence (Larry) Kohn. Article author’s Google Plus link: https://plus.google.com/+WilliamCHead. Traffic Laws and DUI LAW CHANNEL: https://www.youtube.com/user/duimaven.